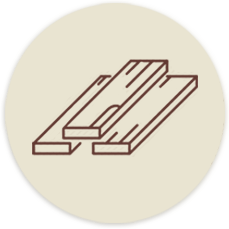 WTC Lumber offers a wide variety of specialty hardwoods and lumber. 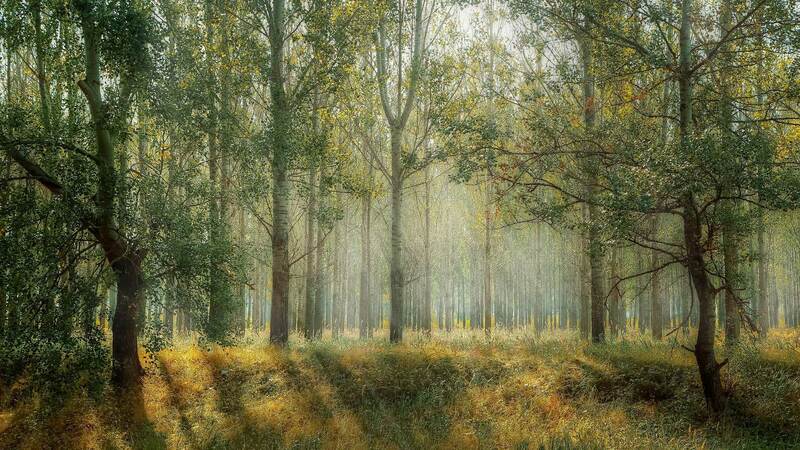 Ward Timber LTD. has a combined total of more than 300 years of forestry experience. 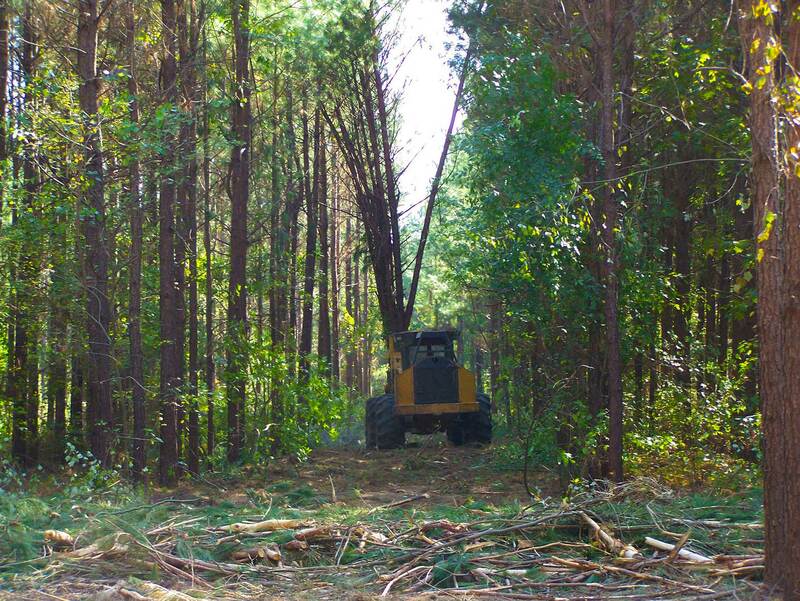 Contact us today with all of your timber and forestry needs. 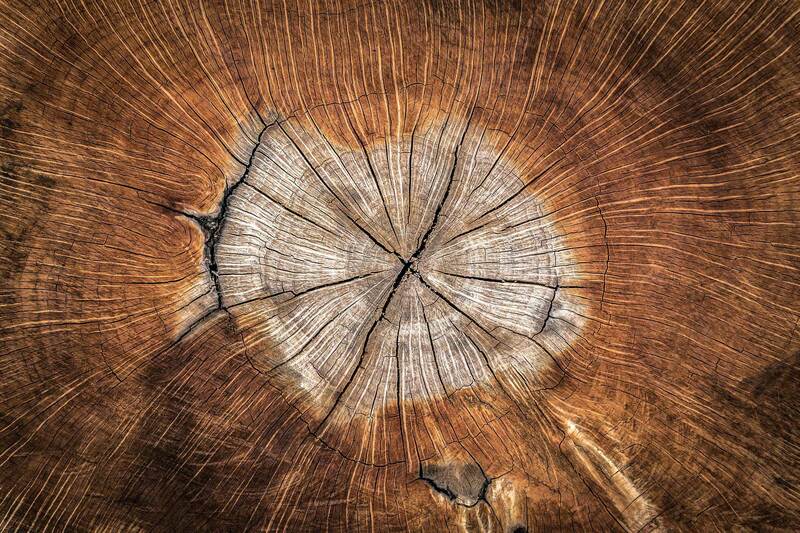 For more than 2 decades, Ward Timber has handled all of my land management and timber needs. 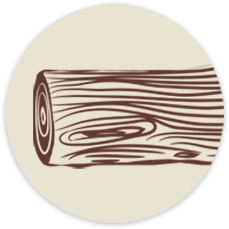 They are the trusted leader in the timber industry in Northeast Texas. My experience with Ward Timber goes back to the early 90’s on both a personal and business level. As CEO of The First National Bank of Hughes Springs for over 30 years, I have seen them grow into the premier timber company in East Texas. A large part of their success has been due to how they treat their customers. Their reputation with First National Bank and its customers has been second to none. 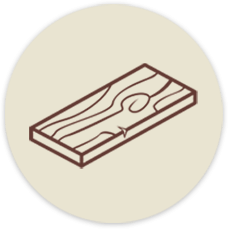 Not only can I recommend Ward Timber from my customers’ experiences, I can recommend them personally. I rely on Ward Timber for all of my timber investments and they always exceed my expectations.  In an industry where companies can come and go fairly quickly, Ward Timber is here to stay and has the knowledge and experience to get the job done.